Today It finally uploaded!! My vlog seriously has been uploading for 2 days and its finally up. 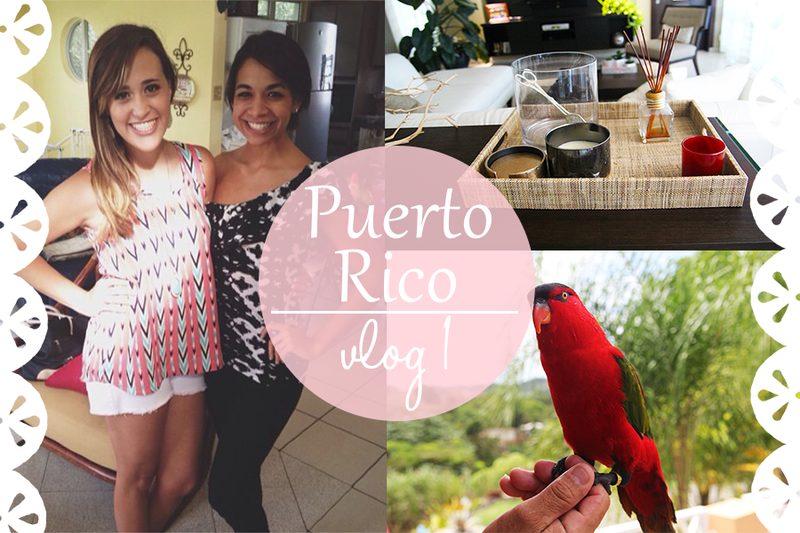 In this vlog I show you my trip to Puerto Rico along with a bird that sings and my outfit for the day. I cannot wait until you all see my new vlog that I am editing right now. Lets just say, I discovered Paradise. So with that said, I hope that you all enjoy this vlog and PLEASE SUBSCRIBE!! Hey this is so great! I love being in the plane with you!